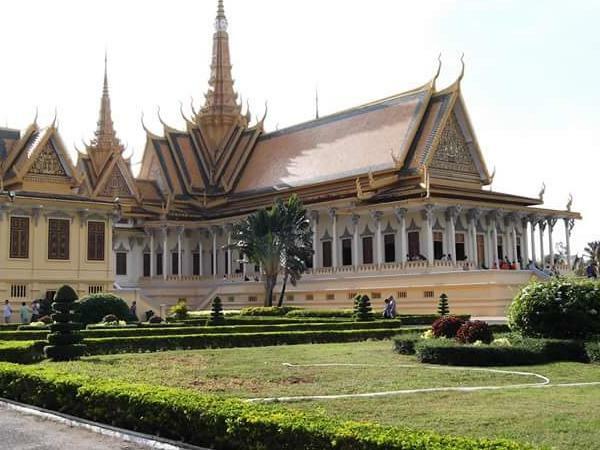 Traveler Reviews for Private Tour in Phnom Penh, Cambodia by Tour Guide Polan K.
Our second tour with Polan K following yesterdays disaster. We were taken to a local silk farm where nobody spoke English and our Guide new nothing about what we were seeing. We then went to the home of one of his relatives, which was quite interesting. Our Guide spent a lot of time either on his mobile phone or going off to speak with his friends and seemed generally disinterested in our satisfaction. I would NOT recommend taking any tours with this Guide. i spent a fantastic afternoon with polan who catered for all my requests (architectural highlights and off the beaten path sightseeing locations). i can highly recommend polan as a tour guide. thank you! Very good tour, speaks perfect English and has a good knowledge of Cambodian history..